The new HIPAA compliant Alexa skills were developed by six different companies that have participated in the Amazon Alexa healthcare program. The new skills allow patients to schedule appointments, find urgent care centers, receive updates from their care providers, access their latest blood sugar reading, and check the status of their prescriptions. 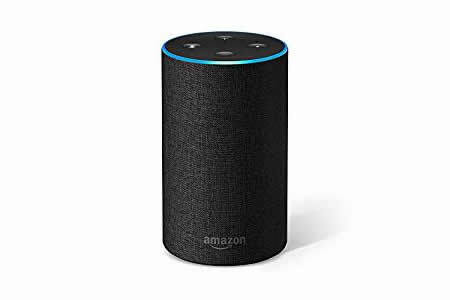 This is not the first time that Alexa skills have been developed, but a stumbling block has been the requirements of the HIPAA Privacy Rule, which limit the use of voice technology with protected health information. Now, thanks to HIPAA compliant data transfers, the voice assistant can now be used by a select group of healthcare organizations to communicate PHI without violating the HIPAA Privacy Rule. You can read more about the issues related to virtual assistants and HIPAA compliance here.